Skål International is a professional organization of tourism leaders from around the world, which promotes networking and partnership globally since 1934. It is the only association that brings together all branches of the tourism industry. 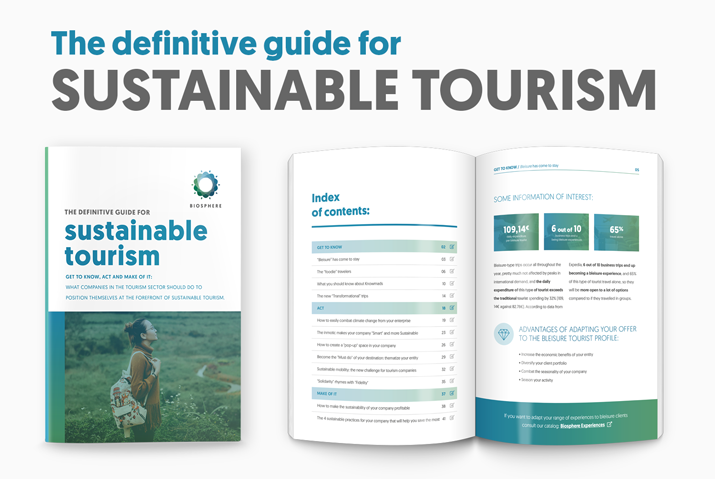 The Skål Sustainable Tourism Awards were created in 2002 to highlight the best practices in sustainable and responsible tourism around the world, improve visibility and give recognition to the entities of the tourism industry. On March 12, 2019 Skål International and Biosphere Tourism signed a collaboration agreement within the framework of the 2019 Skål Sustainable Tourism Awards. 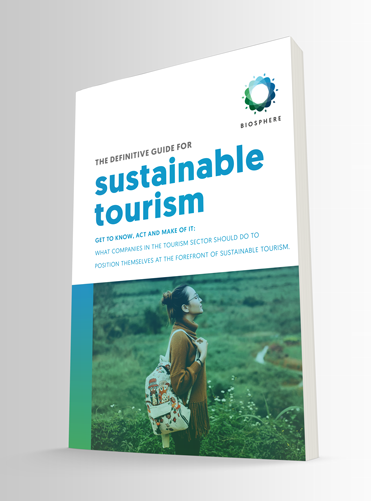 Skål International has found in us a partner to improve the conceptual procedure of how to value tourism sustainability within the framework of the 17ODS. This way, in this 18th edition, a special Skål Biosphere prize will be awarded to one of the participants. The selection of the winner, which will be the one that commits to a sustainable tourism model in a more integral way, will be based on the sustainability pillars of the Responsible Tourism Institute (RTI).